I’ve only had to find a notary once or twice in my life, but each time, it felt like such a hassle. I was younger and the process of finding a random person to watch me sign a document and then pay them for doing so felt like a very odd thing. Regardless, it’s something that needs to be done from to time, and I’m happy to report that a newly launched app for Android, called Notarize, should make the process extremely simplistic. The way it works is pretty straightforward. 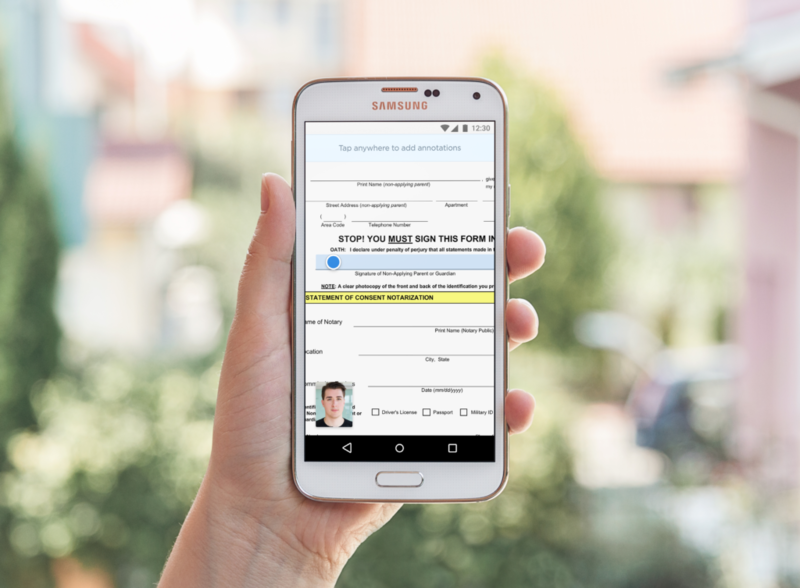 You create an account on the app, upload or scan your documents, edit and annotate the documents, validate your identity through the app, connect with a live notary with video, pay for the service, then download your legally notarized documents. See, there’s no going anywhere or meeting anyone. It’s painless. For pricing, Notarize charges a fee starting at $25 for documents, with additional seals costing $7 a pop. Most documents should only need one seal, though. Considering the convenience of not having to leave the house, $25 is solid for a notary. The app is usable in all 50 US states, so if you think this app could help you out, follow the Google Play link below.